Meet Jettset Local! A Milwaukee company that will take you to the North Shore/Milwaukee area to taste new foods and explore fabulous beauty and wellness spots! When Jettset Local reached out to me to do a collaboration, I was really excited. I love a good excuse to go out to eat, especially to a new spot! 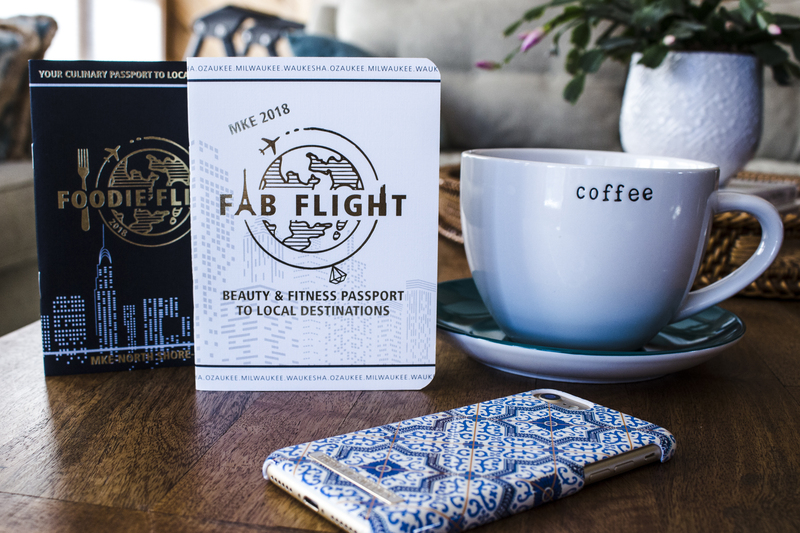 There are two kinds of passports you can purchase: Foodie Flight & Fab Flight. The Foodie Flight has 28 local restaurants and coffee shops that you can get $5 off a $10 purchase or $10 off a $25 purchase. This passport is worth $260 and you can purchase it for only $25! Foodie Flight passport is valid for all of 2018. A few of my favorite places included in this discount book are Sobelman’s, Fiddleheads Coffee, and Café Hollander. So far I got two stamps on my passport and $15 in savings, YAY! 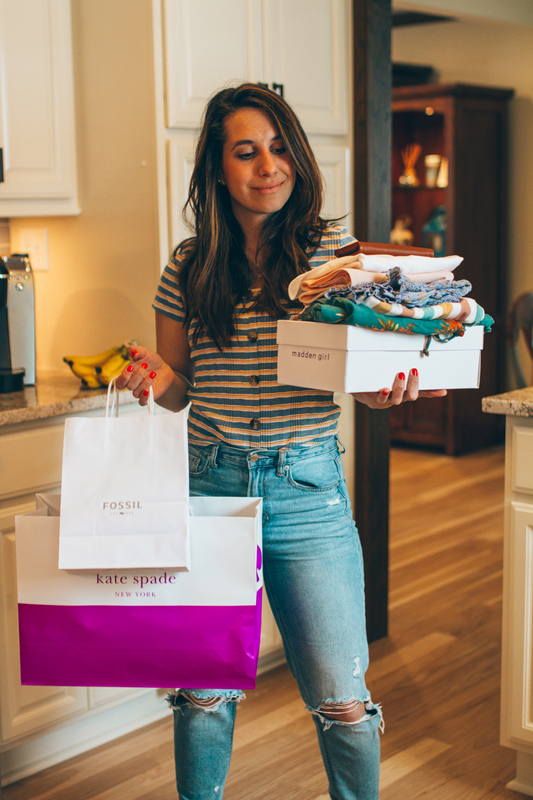 Fab Flight will get you awesome deals on beauty salons, free yoga class, free haircut, free month membership at Orangetheory, discount on facials and much more! You can purchase it for $30 and it has a value of over $1,500. Fab Flight is also valid for all of 2018. To be honest, I wouldn’t know many of these places if it wasn’t for my passport books. I love that I get to explore new places and get a discount on top of it. Win, win! Plus, you support local businesses which is one of the company’s goals. I haven’t used my Fab Flight yet but, I am for sure going to use to get a free haircut and a discount on pedicure before I go on vacation next month. Go to www.jettsetlocal.com to see all the participating businesses! Foodie Flight or Fab Flight would we a great Holiday gift for a friend, family member or yourself!